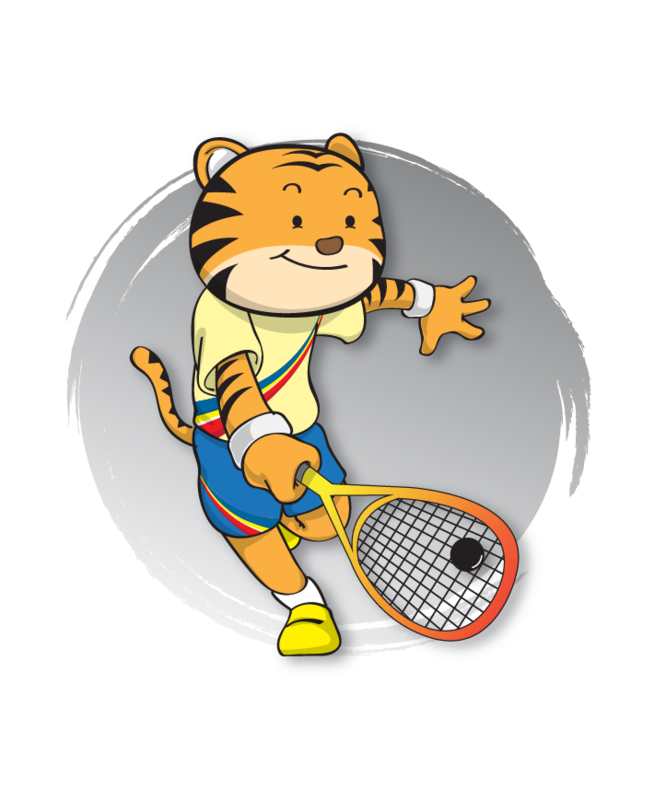 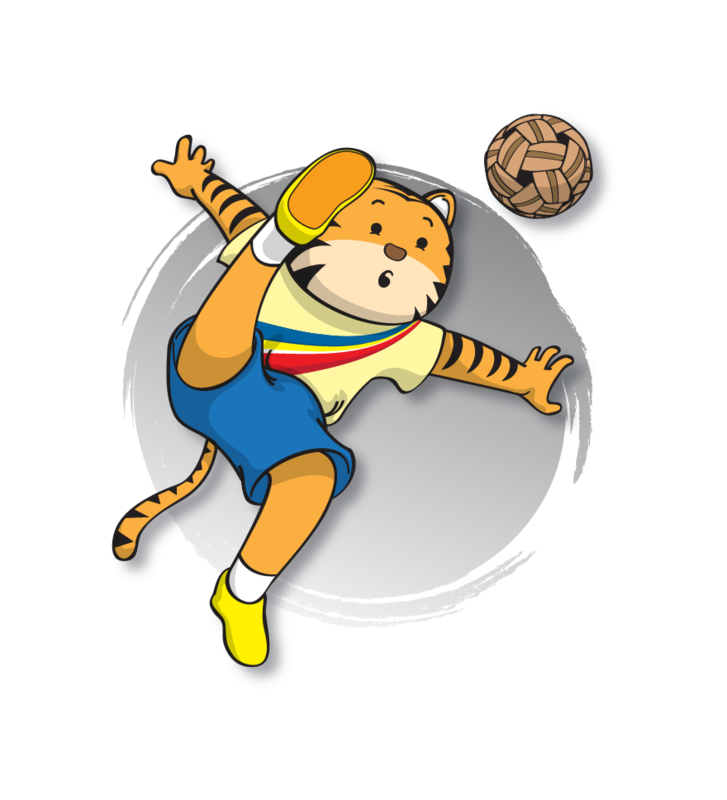 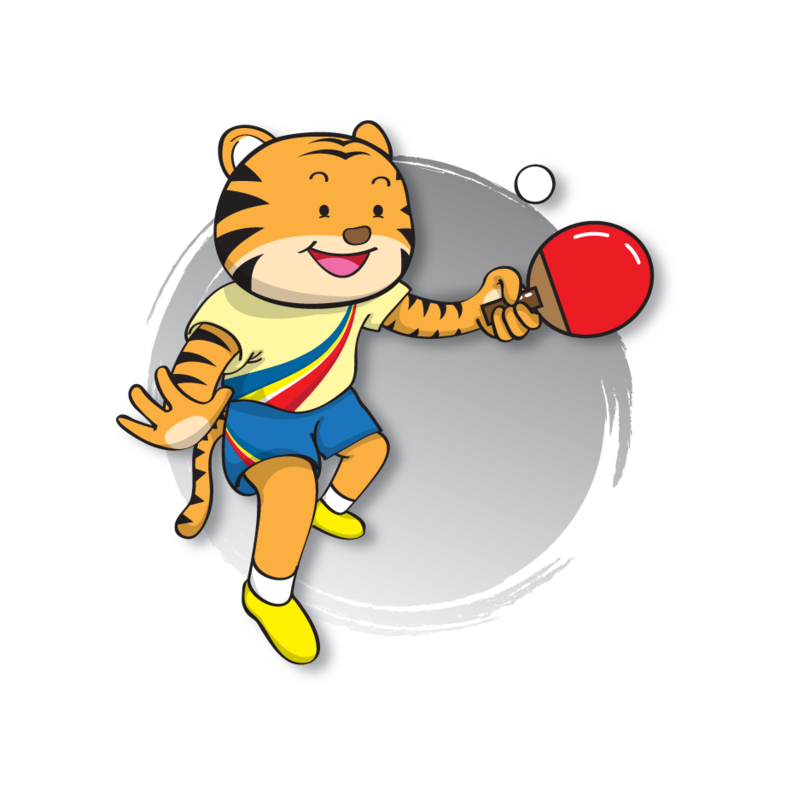 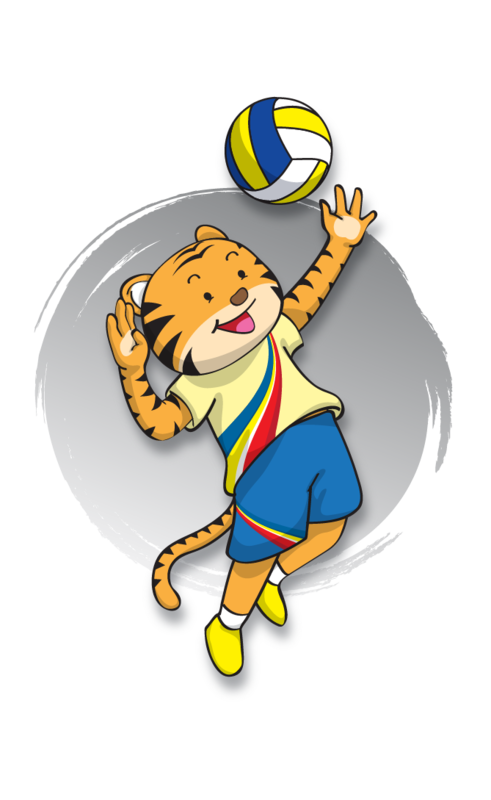 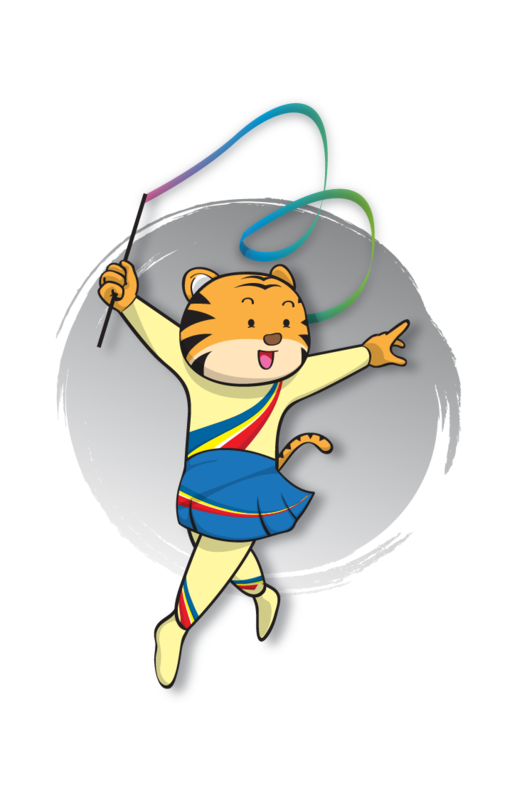 Juara - The tiger is synonymous with Malaysia and South East Asia. 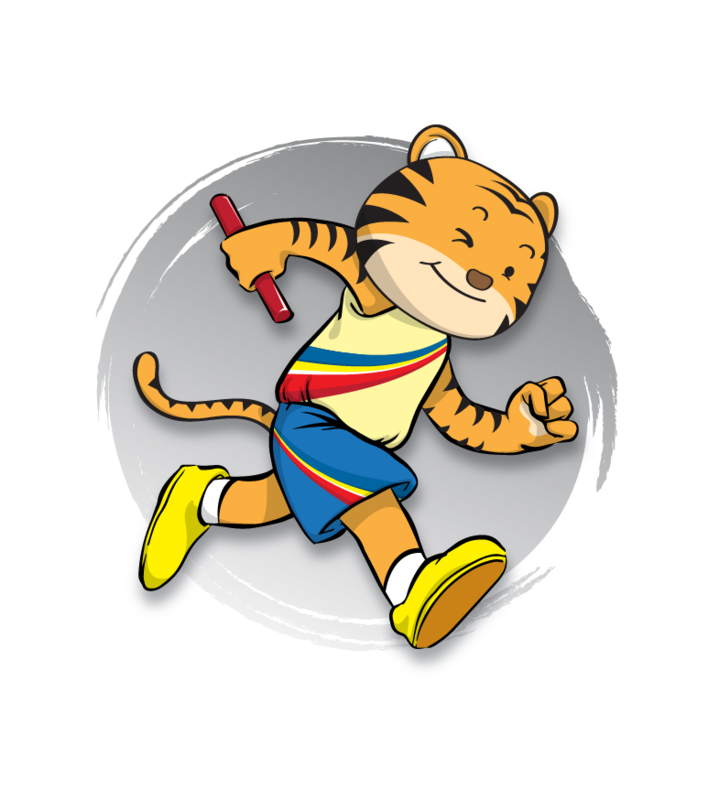 It symbolizes strength, bravery, speed and agility – all the traits that we desire in our athletes. 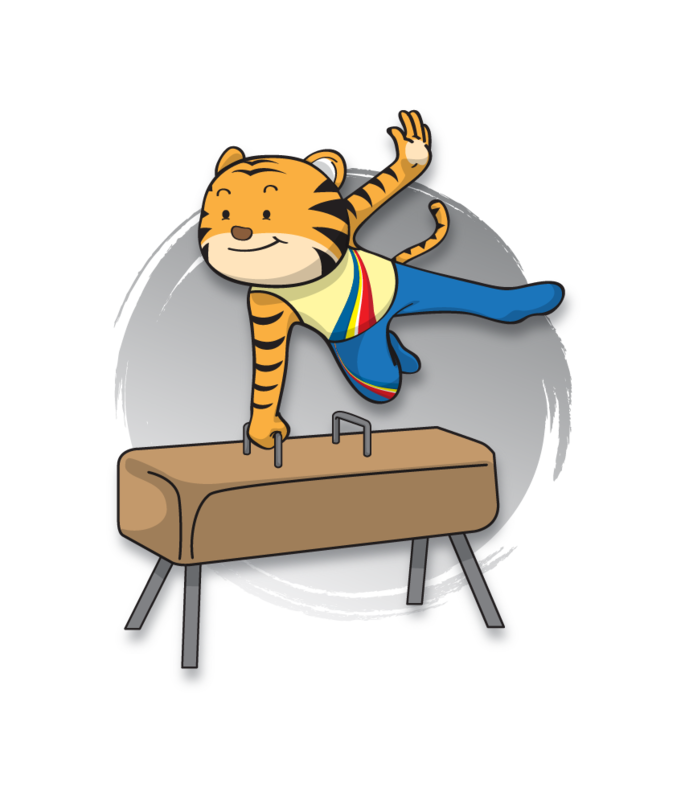 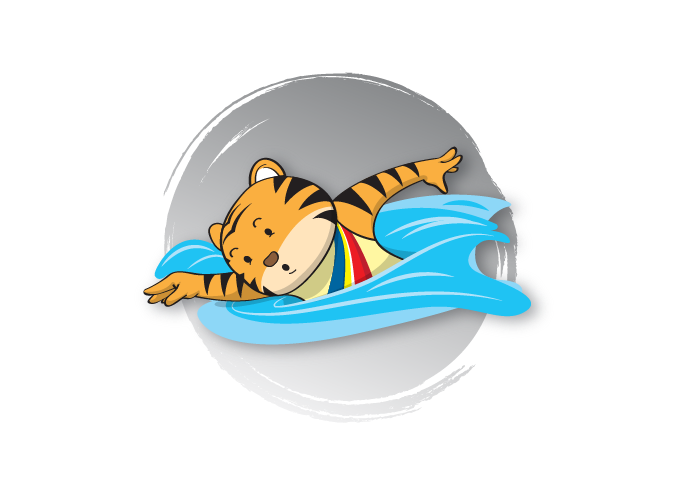 The tiger’s golden coat is reminiscent of the colour of the medal to which every athlete aspires. 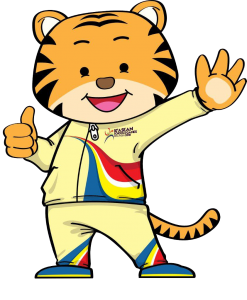 The strength of the tiger also represents the strong bonds of unity, friendship and understanding among the people of ASEAN. 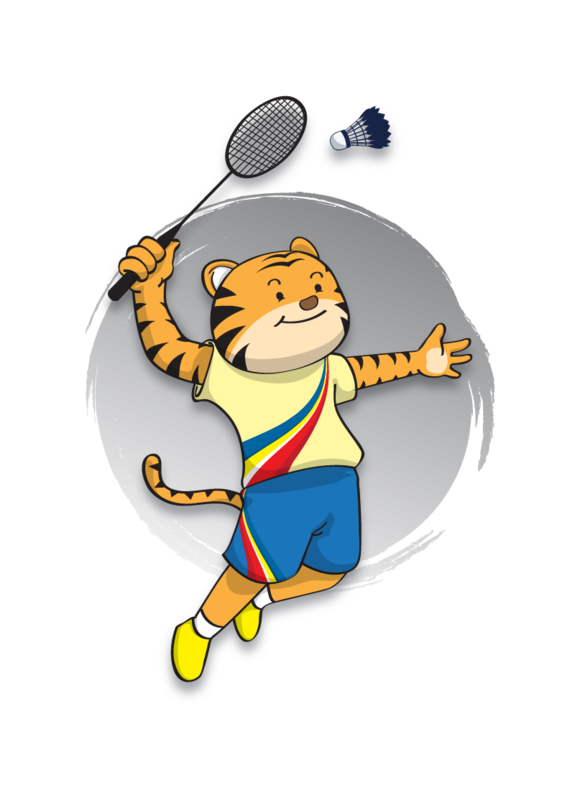 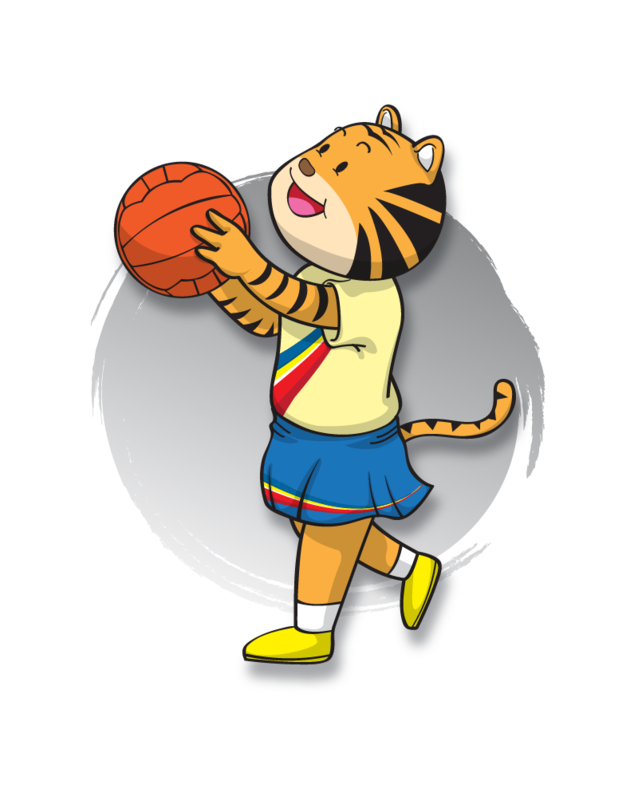 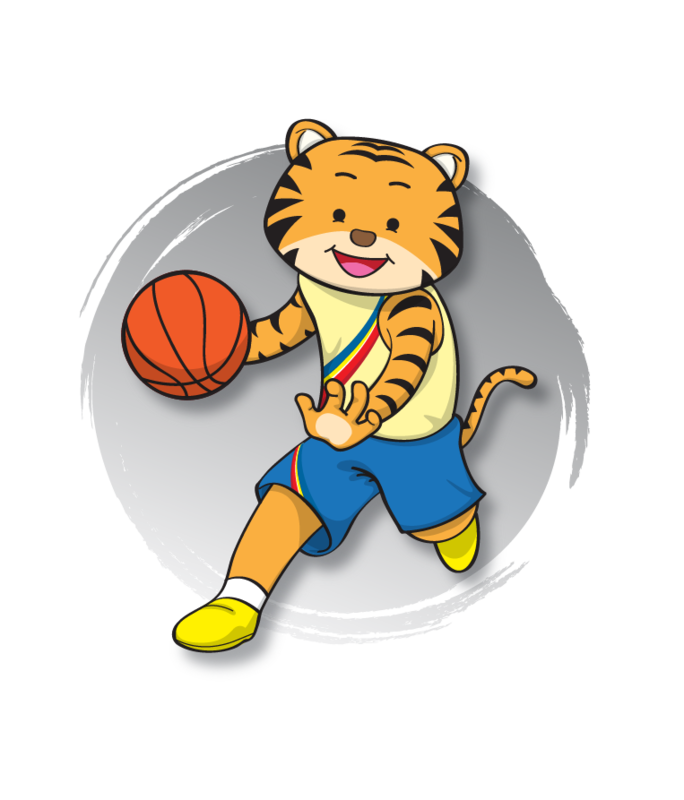 Holistically, the tiger personifies the hopes and aspirations of participants of this sporting event.